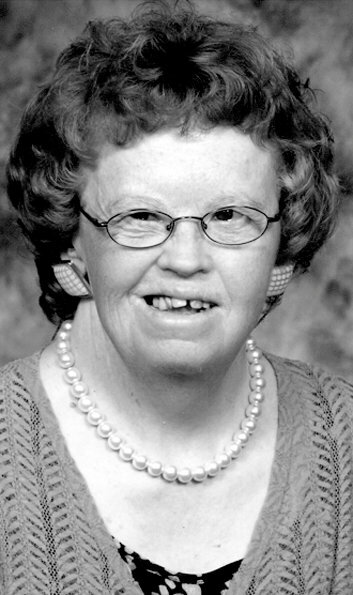 Sherry Donna Boring, 64, of McDonald, passed away on Tuesday, Feb. 12, 2019, at Memorial Hospital. 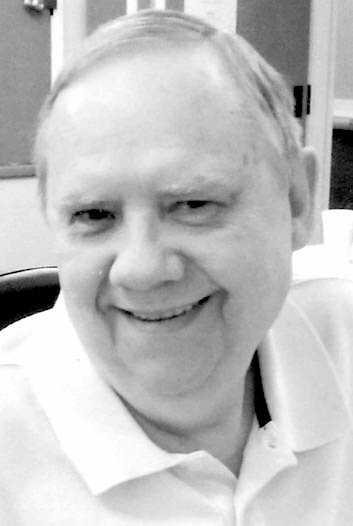 Delbert Leon Caldwell, 70, of Georgetown, died on Thursday afternoon, Feb. 14, 2019, at his home. Billy Ray Dockins, 76, a lifelong resident of the Bradley County area, passed away on Wednesday, Feb. 13, 2019, at a local healthcare facility. Michael Gail Sharp Sr. "Dab" 66, of Cleveland, departed this life on Wednesday morning, Feb. 13, 2019, in a local hospital.